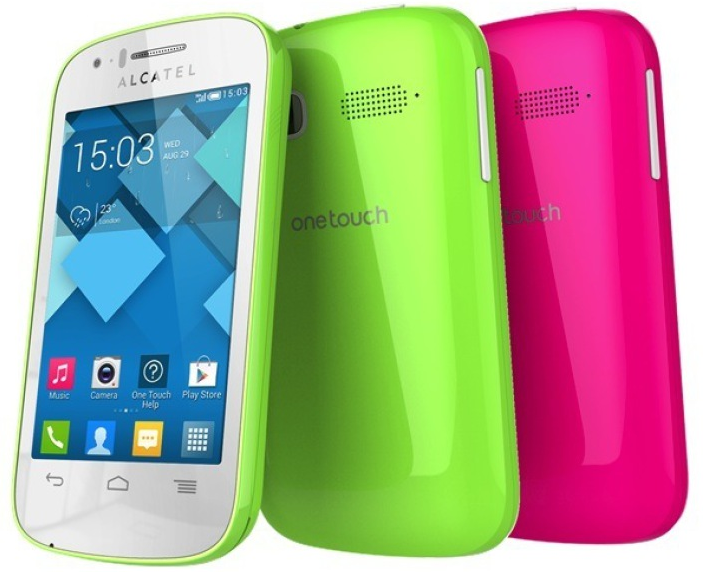 Alcatel sure showed off a lot of its high-end and mid-range Android phone last week at IFA 2013 and if you’re a budget-conscious or are looking for something a little more affordable, the company also introduced four One Touch Pop C series – Pop C1, Pop C3, Pop C5 and Pop C7. Available in a range of very attractive colors, the Pop series is targeted at a wide audience, with different stuffs to offer be it the display size, type of accessories, and hardware specifications. The Pop C1 is the most affordable of them all, with a 3.5” HVGA display and a 1GHz dual-core processor under the hood, followed by the Pop C3 that offers a larger screen and better specs – 4” WGA display, 1.3GHz processor and a 3.2MP rear camera. 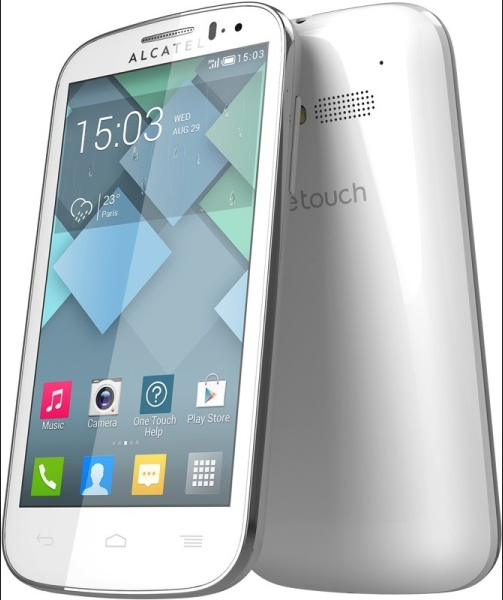 The Pop C5 features a 4.5” display and is powered by a 1.3GHz dual core processor with a 5MP camera on board. Finally, what is a series of smartphones when it doesn’t have one with a large display, the Pop C7 comes with a large 5” display and is powered by a 1.3GHz quad-core processor with a 5MP camera on board. 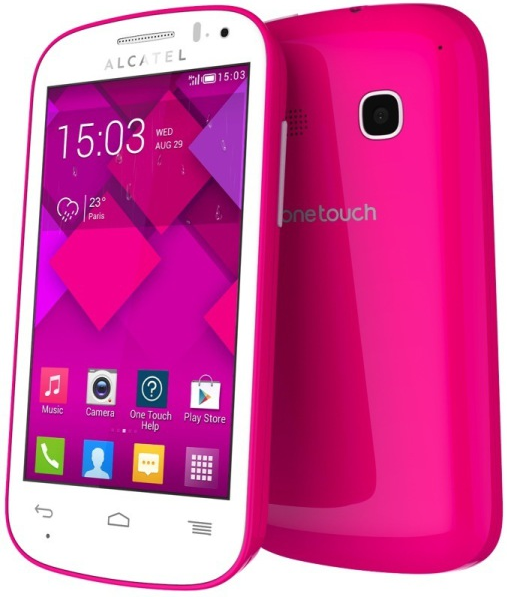 The new Alcatel One Touch Pop series all runs on Android 4.2 out of the box and will be available later this year. More pictures available after the break. Indians Campaign To Name Next Version of Android "Ladoo"